Things are changing for us and changing fairly dramatically. The direction we were moving and thought life was headed is being completely transformed, and we don’t totally know where it is pointing yet. 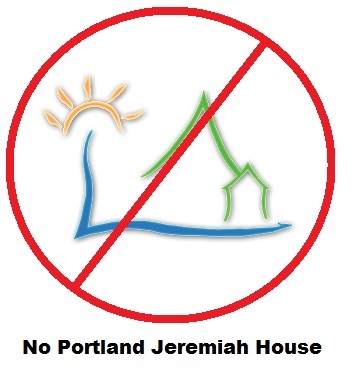 God called us to live in community, to stay in Portland, to build Portland Jeremiah House. We began talking with our eventual housemates about it in August 2012, and we moved in with them in January 2013. As of June 2013, they announced they were done, and they were leaving. Just like that. The pain of that announcement and that shift is deep and multifaceted, and few people we have talked to about it really get it. Most have responded with some variation of “Well, it was a nice experiment. You gave it a shot, and it didn’t work out. Now you can move on to something else.” On the surface, that’s all true, but it hurts so much deeper than that. We were sharing life in so many ways. We prayed with them, we planned with them, we ate with them. In many ways it was like being married. Then, they decided their expectations weren’t being met, and they ended it. While it was painful, I want to say, they are not bad people. They have a side to the story too. They did what they felt they had to do. It still sucked for us. That announcement didn’t just leave us without our intentional community and our mission we were building. It also left us without a place to live because we couldn’t afford to stay in that home by ourselves. It also meant that I would not be sharing a pastoral role we were about to begin sharing just a couple weeks after the announcement, which was something I was really looking forward to. It seemed like the perfect opportunity to live into my strengths and do some ministry I really cared about. It also meant that I would not be able to afford to start taking coaching classes in the fall as I was planning, which was yet another blow to the career plans that I have been trying to discern over the course of the last year. We were really pretty scared about our finances, thinking I might have to quit my job and move in with my parents in California. Thank God, we didn’t have to do that and are able to stay in Portland where we have our lives, our friends, some family, and a job. We discovered we would have to come up with $1500 for prenatal, delivery, and postpartum care we weren’t expecting. Our car broke down not once, but three times (after 18 months of not a single problem) which incurred hundreds in repair costs. Evelyn poured water on our laptop, and it started acting wonky (though over the course of a few weeks it seems like it has gotten better). All of this is happening while we are expecting our next child, just to add to the stress level. And last (and least), to top it all off, my headphones stopped working. I’m thinking in some ways, maybe it’s sort of time. Life for us is normally abnormally easy. We don’t have a lot of extreme challenges most of the time, and our personalities are such that we don’t really stress the small stuff, just naturally. I guess we were due. I mean, we have to have something to spur us toward stretching and growth sometime right? Well, I’m kind of serious, but also, I certainly wouldn’t have gone out looking for challenges quite like what we got. But I didn’t get to choose, so now, I have to figure out what to do with it all. I haven’t totally done as well as I would have hoped. My attitude hasn’t always been great. Depression, fear, and irritability have been too common for me lately. My family hasn’t gotten the best from me, and they are experiencing all the same things, which just makes it harder for them. I have a long way to go. I’m hoping I allow myself to grow enough that next time I do better. I have been trying to turn to God more, to my family more, to my friends more and not just hole up in my own mind and brood, which just leads to ugliness. During all of everything, we were provided for in so many ways. God is good, and he has given us good people in our lives to care about us. My family came through with money to help us be able to afford moving and car expenses and be able to make it through. My dad even offered to move in with us to help us be able to afford where we were living, which would have been a sacrifice for sure. Our church came through with finances too, and our friends have been there for us, and we have been seeing them more now that we have more time not taken up by Jeremiah House. We are blessed. Despite everything. And we are grateful. It has been a really hard couple months, but as much difficulty as came up, just as much goodness came up to meet it. Even our landlord has been amazingly gracious despite the fact that we are breaking our lease only four months after moving in, and we are facing no penalties at all. 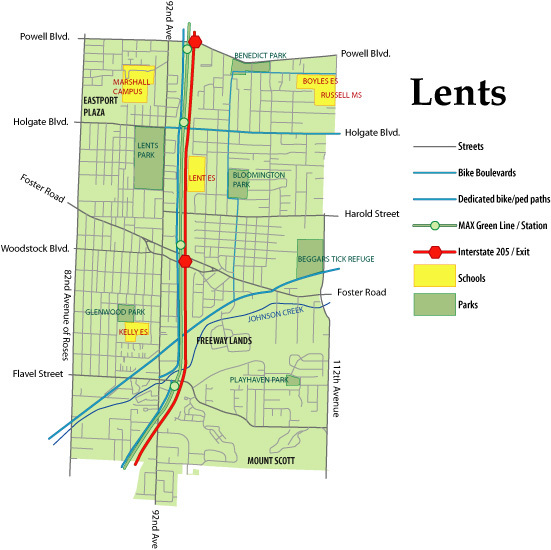 We moved into our new home in the Lents neighborhood yesterday and are working on unpacking and setting up. I feel like I can finally begin thinking about looking to the future instead of just reacting to the present. We are starting a new chapter in our life, waiting for our new baby, and looking forward to being in our new neighborhood and making new relationships here. Evelyn even already found new friends to play with next door, which is maybe one of the most fun things about this place. I am still not sure about everything the future has, and there are still hurdles to jump, but the majority of the weight is off, and now I’m able to anticipate what might come. I am learning to trust God more, lean in to my family more, extend myself out to my friends more, and embrace the possibilities in life. It’s scary, maybe terrifying sometimes. But I am coming to the place where it is also exciting. God doesn’t always give us what we expect or think we want but he always gives us what we need and what is best for us. I am glad that you are seeing the potential for growth and are learning to trust God more. I am confident that you and your beautiful family are on the way up. God has placed a desire for a specific ministry in your hearts and He will guide you. Learn what it means to abide in Him (John 15), then watch what happens. Praying for you always.